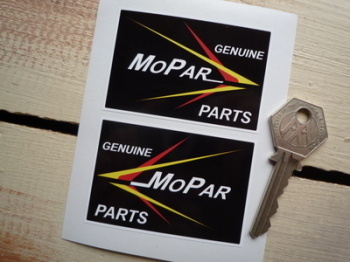 Mopar - I Say Ding Dong Shop - Buy Stickers, Decals & Unique Automobilia. 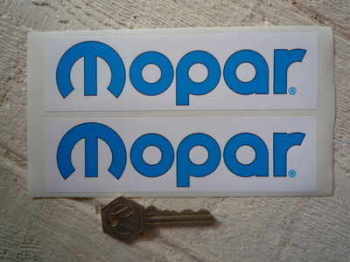 Mopar Blue & White Oblong Stickers. 6" Pair. 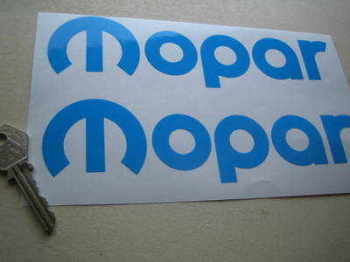 Mopar Blue Cut to Shape Text Stickers. 8" Pair. 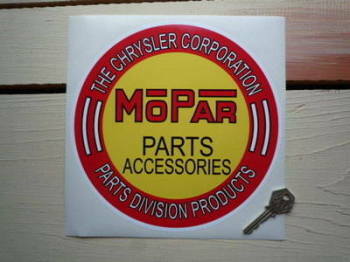 Mopar Circular Blue, Black, & White Stickers. 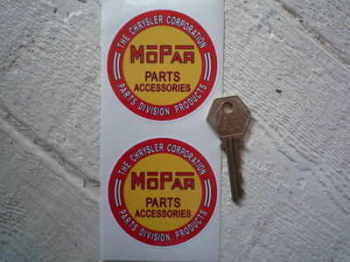 60mm Pair. 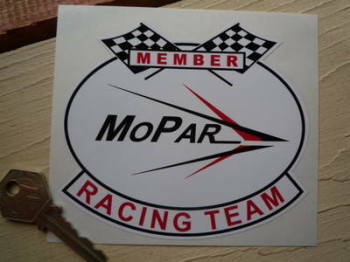 Mopar Member Racing Team Sticker. 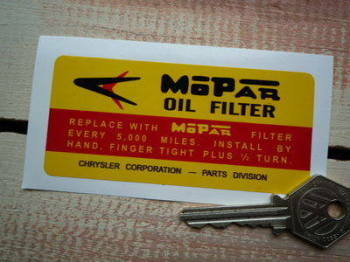 4.5" or 6.5".